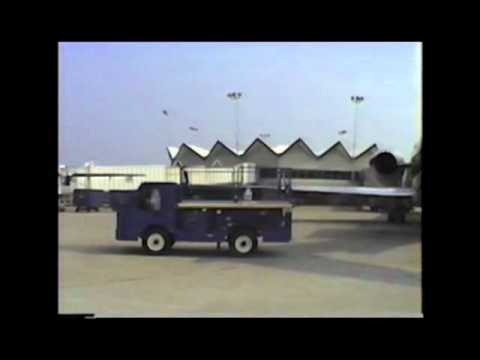 LIFT-A-LOFT Ground Support Equipment was designed to meet specific needs within the airline industry. 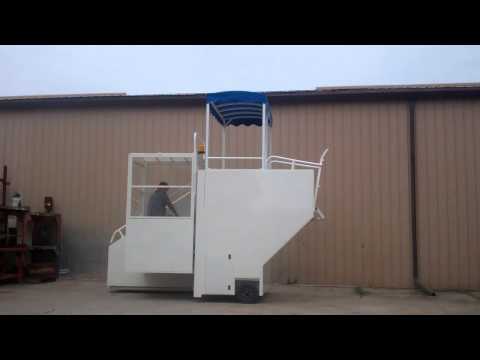 From high reach aircraft maintenance lifts to high-speed tow vehicles, cabin service and catering trucks each unit has a specific design purpose to improve the safety and efficiency of airline ramp service and aircraft maintenance. Lift-A-Loft has been helping airlines for over 50 years and has a reputation for building quality products that are reliable and easy to use. 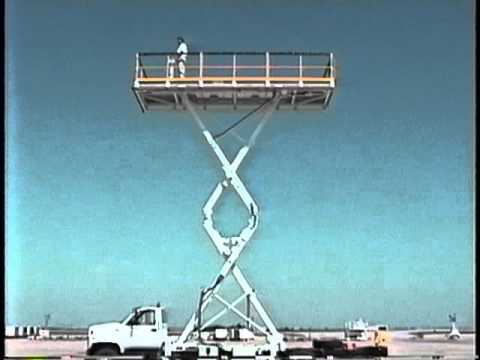 Many aerial work platforms are designed to provide multiple uses to the airline industry and airport facilities. Although many lifts can be provided with commercial chassis, the APV Series (All Purpose Vehicle) combines commonality of components and service with durability for airline ramp and Aircraft maintenance applications. These proven systems have been used for years at airports throughout North America and around the World. 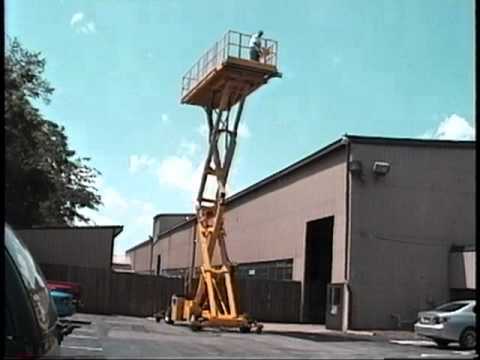 Because Lift-A-Loft supplies products to a wide variety of customers around the world, major airlines, smaller airlines and third party service providers use our scissor lifts and other lifts to maintain their aircraft. These same companies utilize Lift-A-Loft ground support equipment for daily service operations. 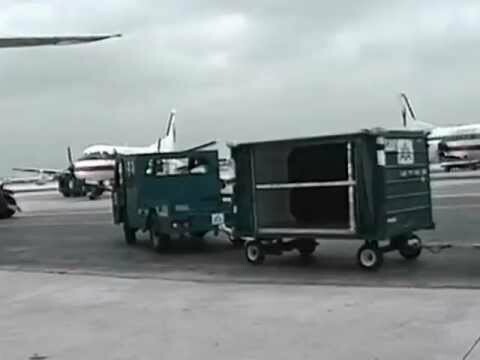 On a daily basis, Lift-A-Loft catering trucks, tow vehicles, disabled passenger lifts, water and lavatory service vehicles are used to keep airlines operating smoothly and on time. We have a long reputation for helping airline related customers with special or innovative ideas. Our company is willing to add new features to existing products or custom design a new piece of ground support equipment from the ground up. Many of these innovations have become standard practice within the industry. The APX in Action! The TMX in Action! The FBCT in Action! The TL in Action! 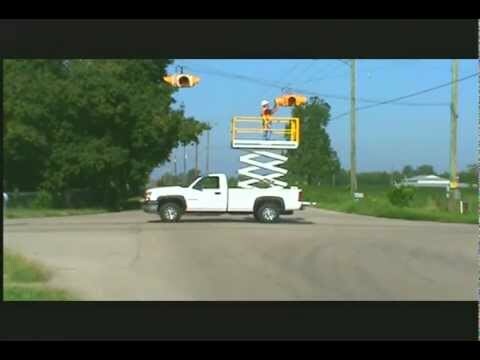 The SPX32 in Action! The UBD 5.5 Universal Boarding Device in Action! The APV Tow Vehicle in Action!